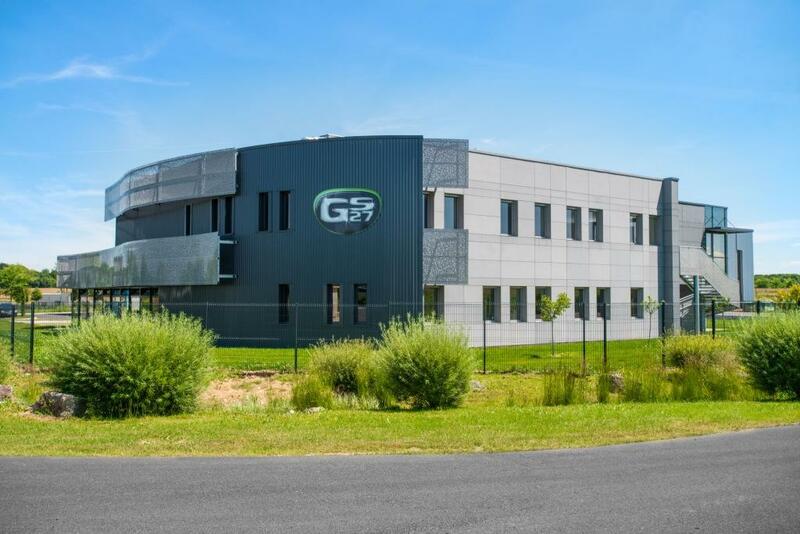 GS27 owes its success and its place as the French No.1 for car care products first and foremost to its keen sense of innovation and constant attentiveness to market expectations. 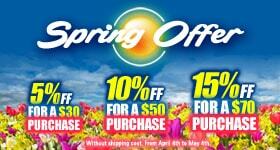 All its products are recognized for their extremely high quality and cutting edge technology. 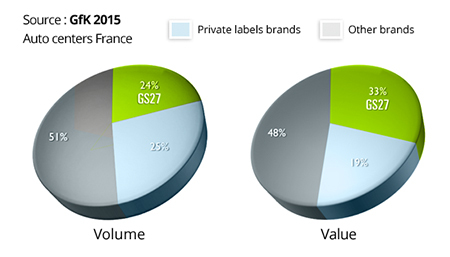 A totally French company, GS27 nevertheless has an international dimension. It is represented on 5 continents, continues to move forward and, more than ever, aims to be THE name in car care products. 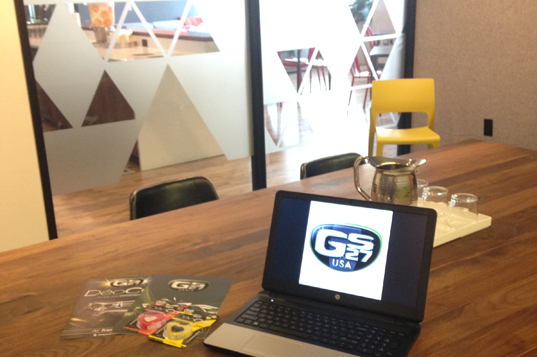 Founded in 1968, GS27 has spent over 40 years as a forerunner in the world of care products for cars and motorbikes. The company is located in France, and is now the undisputed leader in its category on the French market. One of the great strenghs of GS27 is its ability to independently develop technically sophisticated, innovative products for cars and motorbikes. With its interated laboratory and Research and Development Center, it has everything it needs to stay permanently ahead of the field in an ultra competitive market. The strategy is clear, distinct and ultra-precise. 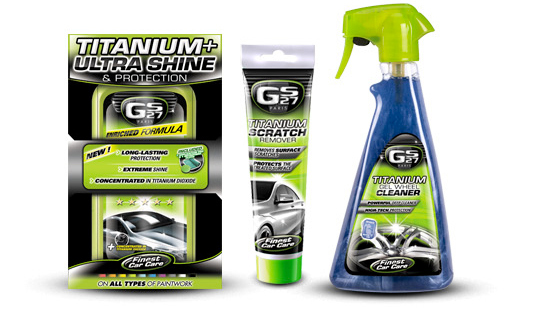 Titanium, Shine activator, ecology range (washing without water)... : all these GS27 innovations demonstrate the brand's vitality and potential. 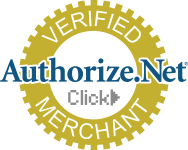 With us, you have one of the most dynamic and incentive players on the market on your side. 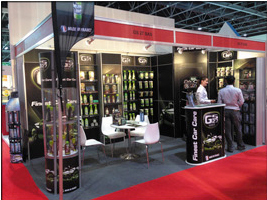 With their constantly improved formulations, carefully designed marketing and differentiating, effective POS materials, GS27 product lines stand out in the shops because of their presences and performance.